Plain cigarette packaging one year on: What impact has this had on counterfeit tobacco products? Upon its introduction a year ago, the UK became only the third country in the world, after Australia and France, to insist on plain packaging for all tobacco products in an effort to tackle smoking rates, improve public health, and reduce the number of young people taking up the habit. However, a recent survey conducted by the Tobacco Retailers’ Alliance highlighted the negative impact plain cigarette packaging has had on retailers in the UK. With 50% of respondents reporting reduced customer footfall to the tune of 27% on average, independent retailers are suffering under these new rules. The same report shows that the vast majority of retailers are aware of counterfeit tobacco products in plain packaging being sold in their local area, with 72% agreeing or strongly agreeing that the number of counterfeit tobacco products has increased in their area since the new measures were implemented. It was hoped that plain packaging, along with a ban on small packets of tobacco products (those containing less than 20 cigarettes or hand rolling tobacco in packets under 30 grams), would reduce sales and cut consumption. However, there are concerns that the reduced footfall being experienced by retailers isn’t because fewer people are smoking but because they are obtaining their tobacco products through illegal channels. Alongside concerns that the policy has simply not achieved its aim of cutting tobacco sales, there are serious questions being asked over the impact this has had on the number of counterfeit cigarettes being sold on the streets of the UK. It is argued that plain packaging has made counterfeit tobacco products much easier and cheaper to produce, culminating in additional profits for criminals. Following the same plain packaging policy being implemented in Australia in 2012, research conducted by KPMG reveals that illegal counterfeited cigarettes increased by a staggering 30%. Putting this in context, it means that 15% of all tobacco products consumed in Australia are being bought through illegal channels. There are very real fears that these figures could be reflected in the UK in the coming years. The growing prevalence of illegal tobacco products has huge implications for manufacturers, customers, and the wider community. Not only is there no control as to the ingredients used in these types of products but the government also misses out on millions of pounds in lost tax revenue. Policies like this increase the strain on public services, including the NHS, along with having a negative knock-on effect for small retailers and legitimate tobacco producers alike. 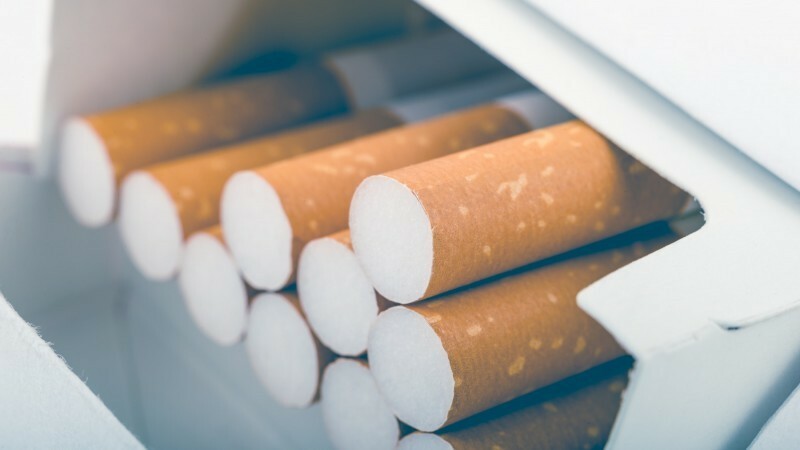 BTG Advisory works closely with global tobacco brand owners and their in-house anti-illicit trade specialists, offering bespoke investigation strategies to reduce infringement of brand portfolios. Our experienced intelligence consultants and analysts adopt a multidisciplinary approach to tackling infringement, which includes forensic technology methods to monitor and capture illicit online activity, and physical investigation deployment to build evidence of illegal organised criminal operations.